Live a block from the park and a few blocks from the shops and restaurants on The Avenue in Hampden. 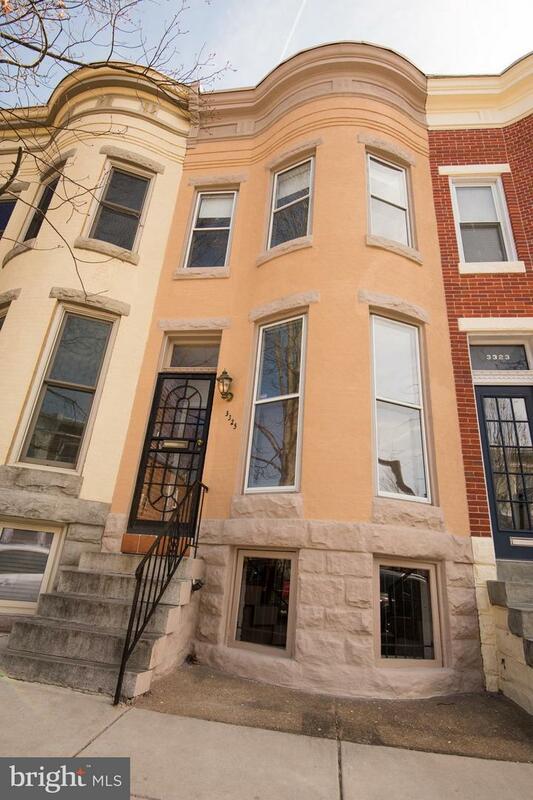 Walk to Loyola, Hopkins, and the farmer's market and hop onto 83 and 695 in minutes. Enjoy large windows, high ceilings, a skylight, spacious bedrooms, gleaming hardwood floors, and the serenity of your backyard pond and fountain. This home has a little bit of the best of everything. Must see.